You are a scientist with an ability to mysteriously steal ideas from other people! To make your ancestors proud, steal as many ideas as you can in pursuit of the next great discovery! The other scientists might not agree with your methods, however..
"If I have seen further, it is by climbing to the shoulders of giants. By any means necessary." 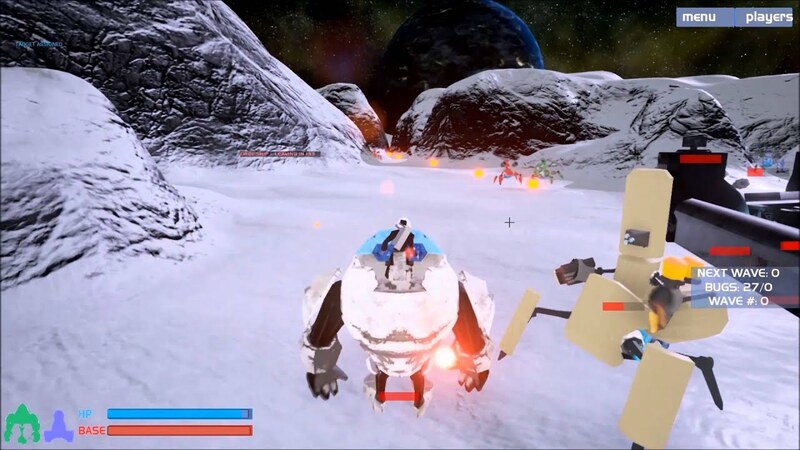 Use Terminals (E) to control turrets to defend the base and hold off the robot invasion while your giant robots are charging. When the Drop ship comes get in fully charged robot (E) and make your way to the drop ship. Did you make all your own assets? 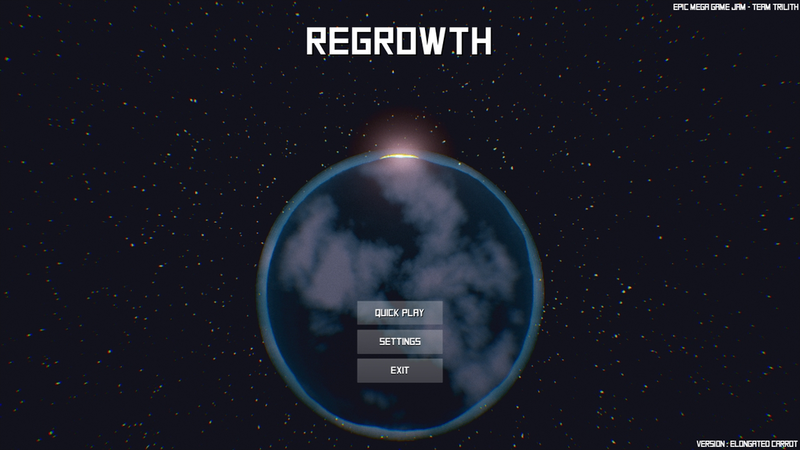 Regrowth is a small-scale proof of concept planet sim. Theme interpretation: When one can look back on the past and build from the mistakes to attempt creating a brighter future. Theme application: Act as mother nature and attempt to prevent the humans from killing themselves and the planet via pollution. Do this by either obliterating all humans or by attempting to balance the pollution. 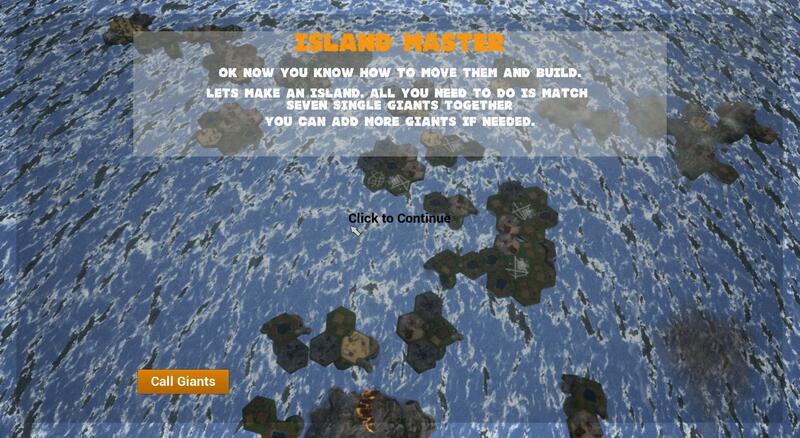 Right now the game exists in more of a sandbox mode to better show our proof of concept quickly. Within Regrowth you get to see the birth of a planet and watch it evolve from its infancy through it's future era. Last edited by JoshieZombie; 10-15-2015, 02:47 PM. HOW TO PLAY: Defend your base by shooting blue guys with the Left Mouse button, aiming with the Mouse, and zooming with the Right Mouse Button. 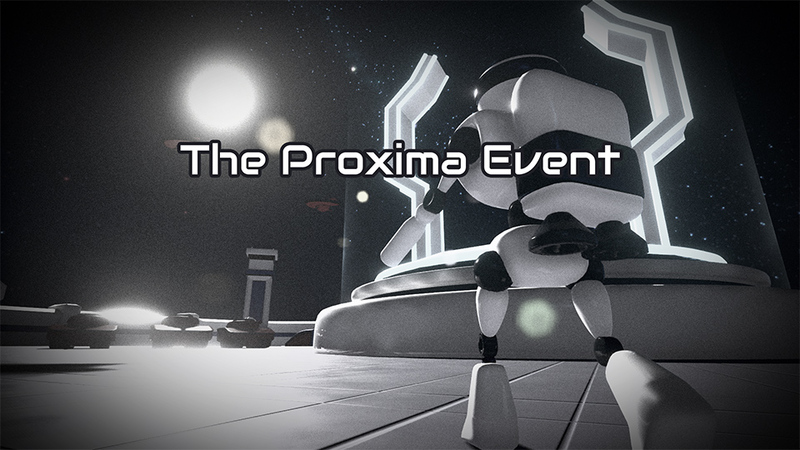 All assets were created from scratch for this game jam. Sounds, art and code by Yoshgunn - special thanks to Adam Gincel for the music!! List of Team Members: Krondras, Lightfoot. Did we make all the assets? : No. You play as an impoverished citizen of the "Citadel of the Ascended", a city of mages who rule over all. Those without magic are forced into the lowest caste and live off the dregs of the mages. Tired of living in an oppressed state, rise up and take your place in the city. Climb the shoulders of the elites, avoid their golems, and steal their magic. Food is important, without it, you will starve, and magic requires hunger. Don't forget to save, or you will have to restart from the beginning. Last edited by Krondras; 10-15-2015, 05:43 PM. Sounds, music, and some effect textures are not original. Lasers fired directly at an enemy will home in on the target. 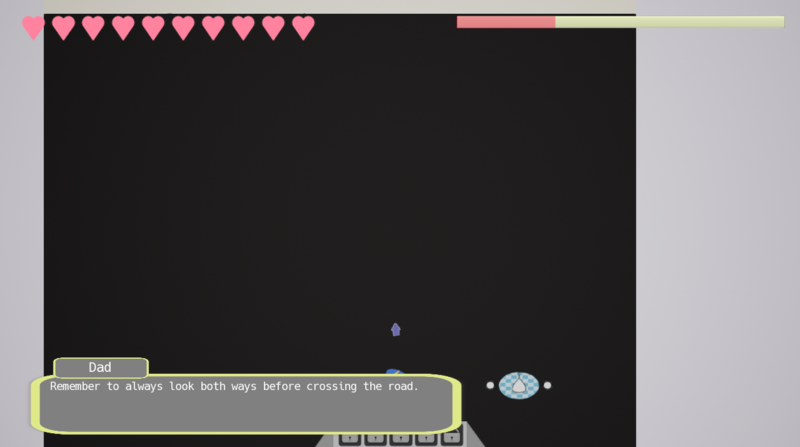 Fend off attackers while assembling the pieces to the Dreadnaut weapon. 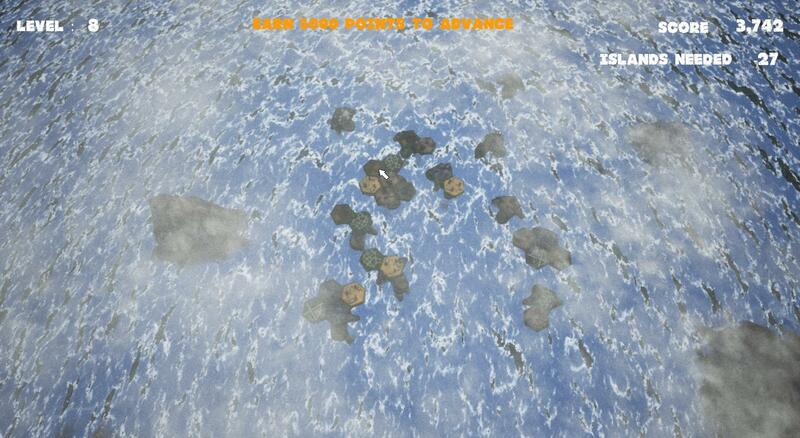 Make use of the Hulk bots found around the map by activating them after you have collected a power core. The difficulty increases as time goes on. Once the Dreadnaut has been assembled the chaos begins. 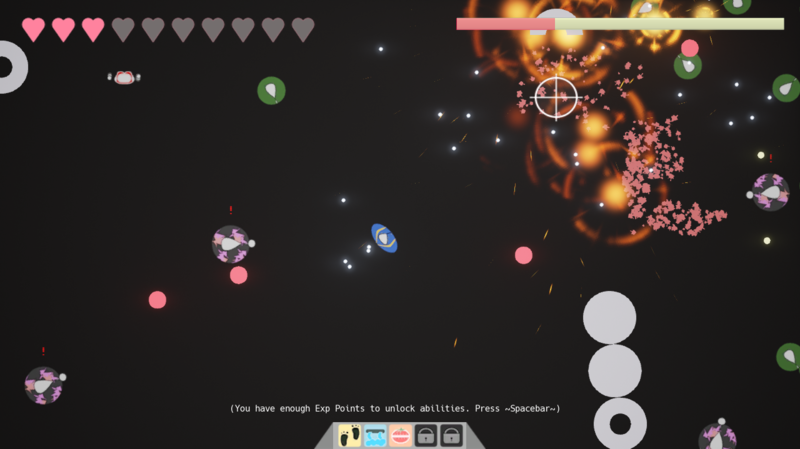 Rack up as many points as possible and survive until the end of the round to win. 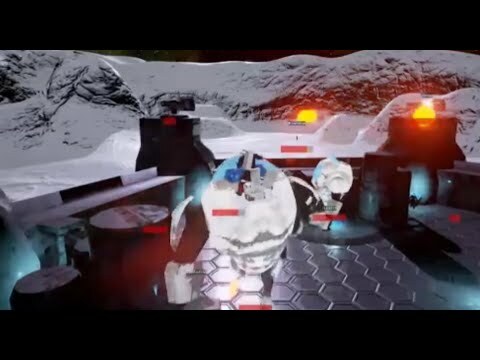 Made by three norwegian programming students with varied, but overall minimal knowledge of unreal engine (from "zero knowledge" to "used it a little bit"). 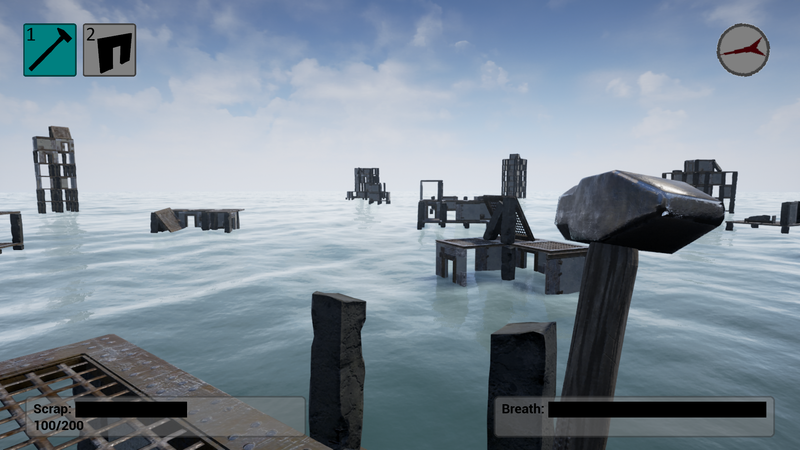 Blueprint programming: Started with UE4 Twin-stick template, but heavily modified by me. I don't think any of the original template is still in there. Programmer Art: All of that amazing masterpiece was made by me. 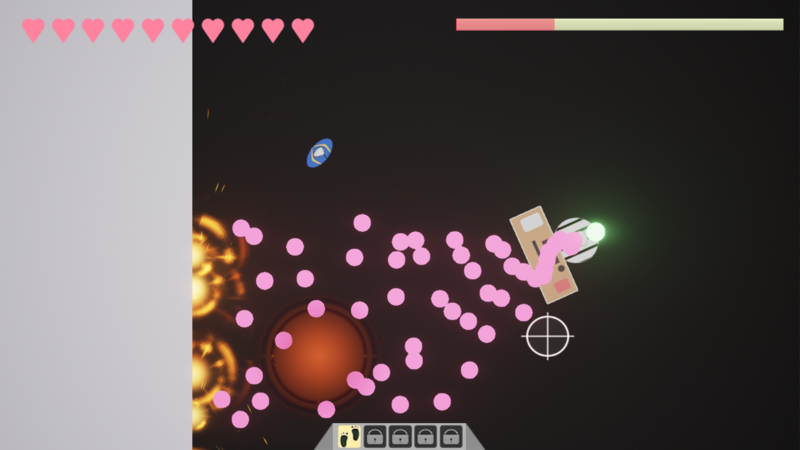 Some other assets from the starter pack included in UE4 like explosion particles and props meshs (cylinder, sphere, cube). “If I have seen further it is by standing on ye shoulders of giants” - Issac Newton. 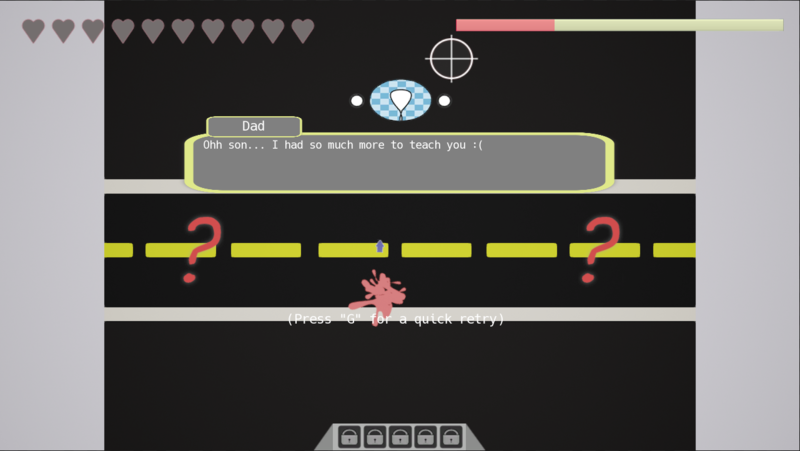 "Following Daddy's Wisdom" is a game where a dad gives advice to his son. The son (the player) must use these advice to succeed in dealing with his problems. 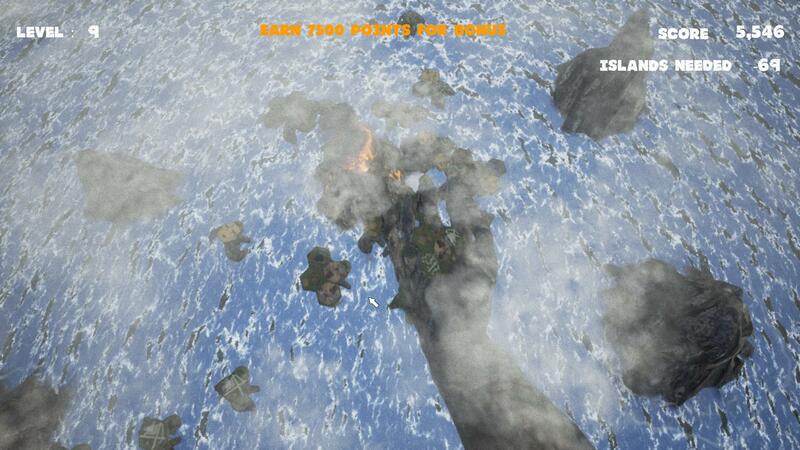 The game itself is a top-down dual-stick (keyboard + mouse) type of game, and should be fairly fast to finish. 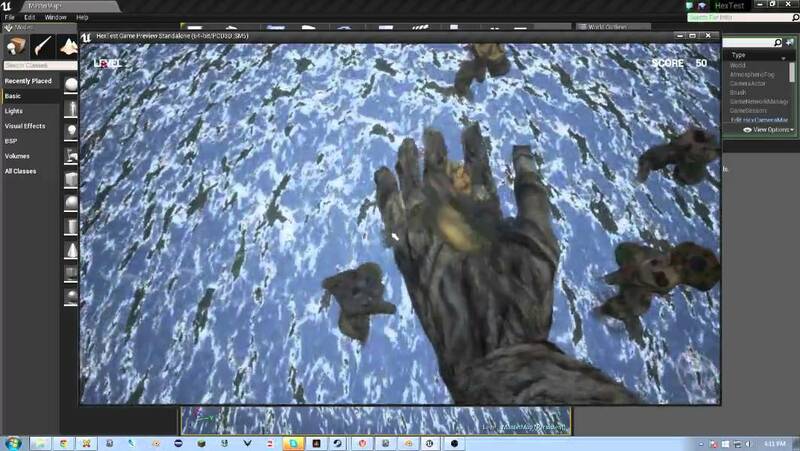 All assets in the game were made by the team (aside from the skysphere and water normal maps). 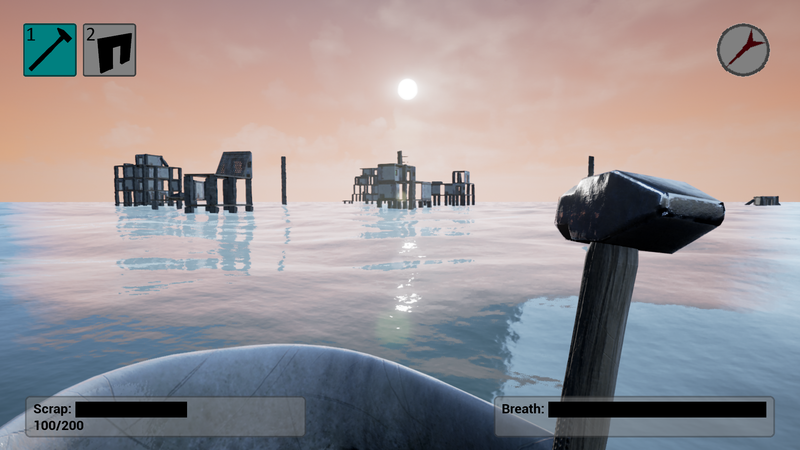 In our game you must collect scrap from buildings around you to build yours higher to escape the rising ocean. It is inspired by the short animation "The House of Small Cubes". Last edited by Koo294; 10-15-2015, 02:51 PM. Can you beat our score 7886? Can you make it to the Bonus level 10? Last edited by DJMidKnight; 10-15-2015, 10:29 PM. 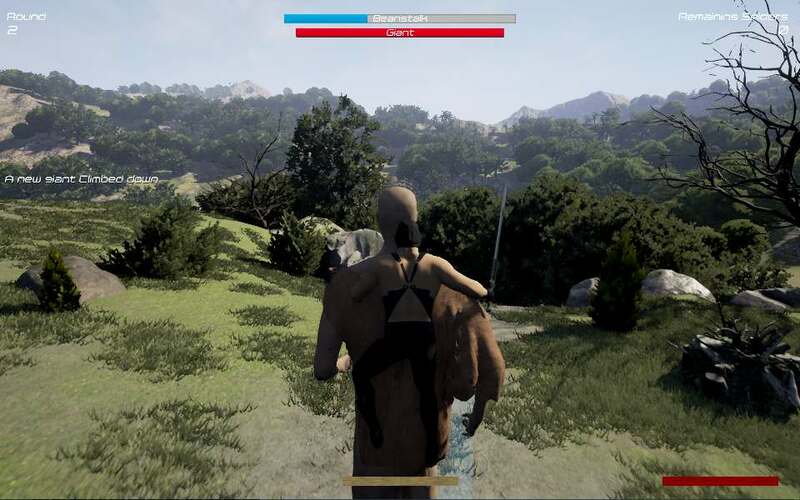 Did I make all my own assets: No, Used fuse and maximo for character and mostly InfiniteBlade assets for environements. 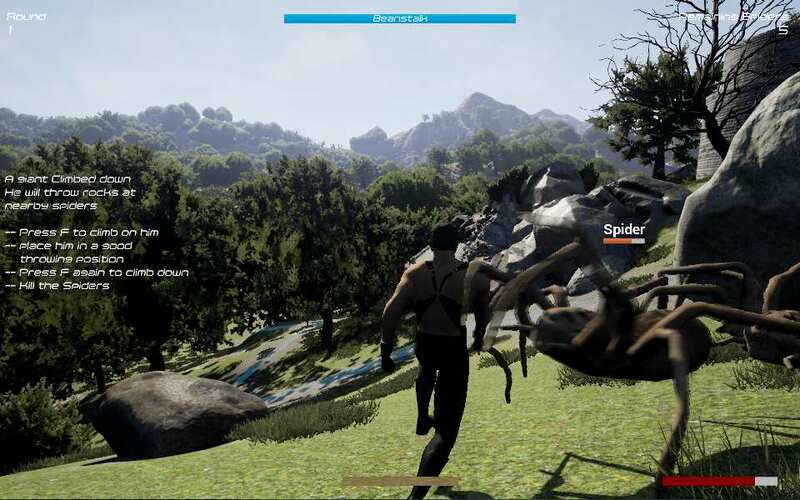 Description: You need to let a Lagacy to your futures childs to finaly beat the game. 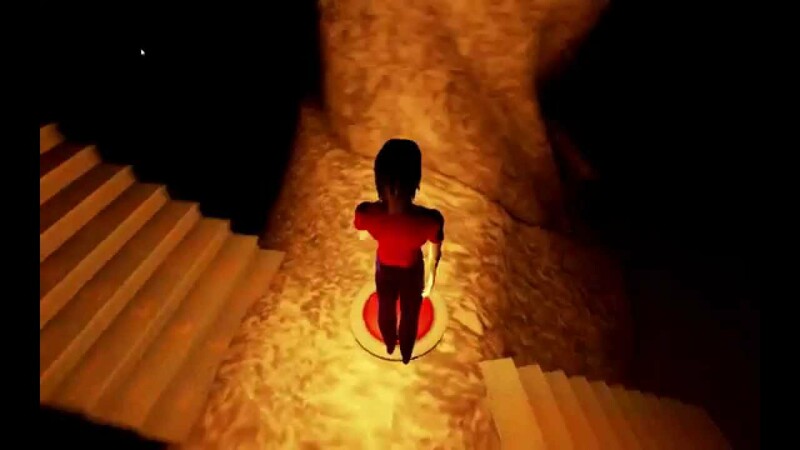 You earn coins to buy Power and Health, but if you dont make a will on the Statue and you die, you will lose all your skills and the future generation will start form scratch again! Last edited by Sutivu; 10-15-2015, 02:58 PM. This Jam, as always, was amazingly fun and a great learning experience for me. I can't wait to see all the great megajams this week!! Last edited by Pandrodor; 10-15-2015, 04:09 PM.